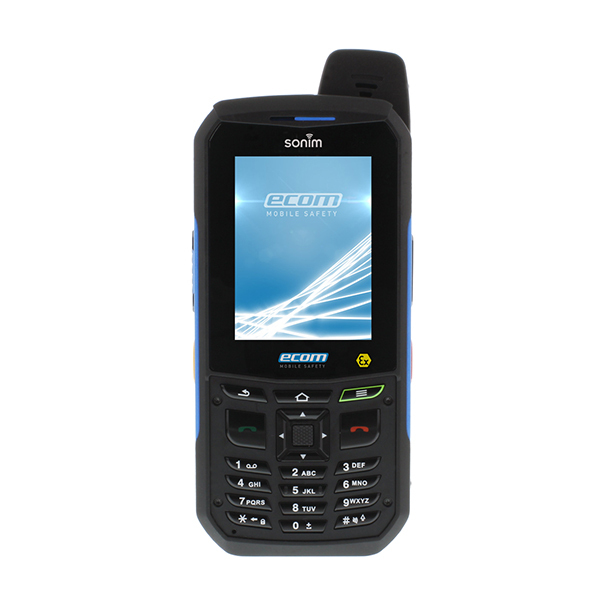 The world‘s first Intrinsically Safe 4G / LTE Smartphone, the Smart-Ex® 01 is based on an Android operating system. These devices are unlocked and SIM free, offering a reliable connection to any network worldwide. 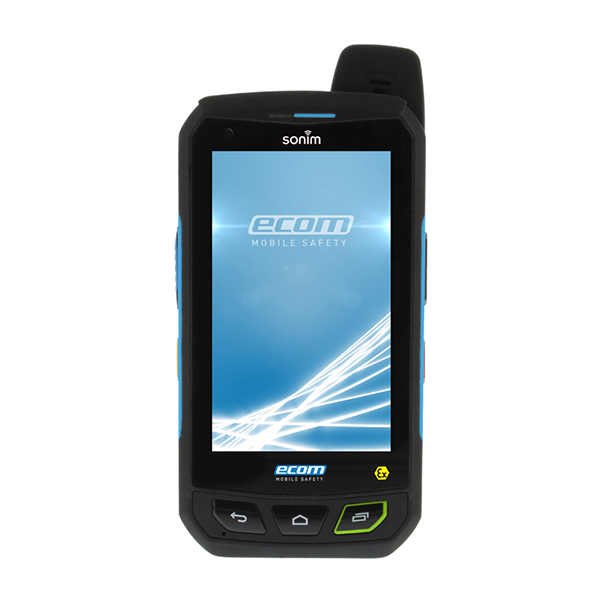 The 9th generation of the Intrinsically Safe phones from ECOM certified and approved for use in Zone 1 & DIV 1 incl. dust Ex-areas.